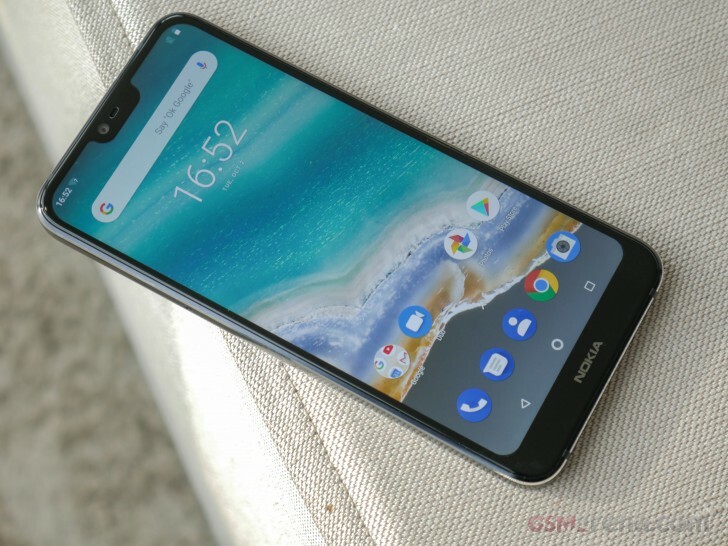 You might say that the Nokia 7.1 is a successor to the Nokia 7 with a pinch of the 7 Plus" build quality and features added to bolster the entire package, and you won"t be far from the truth. The Nokia 7.1 may have a dual camera and a tall-aspect screen like the Nokia 7 Plus, but otherwise, the new phone is a thorough update of its predecessor. It adds a faster processor, a bigger HDR-capable PureDisplay, better cameras, better build, modern design while retaining the reasonable price, the wide availability, and the Android One experience. Okay, here"s what"s new about the Nokia 7.1, laid out in numbers. 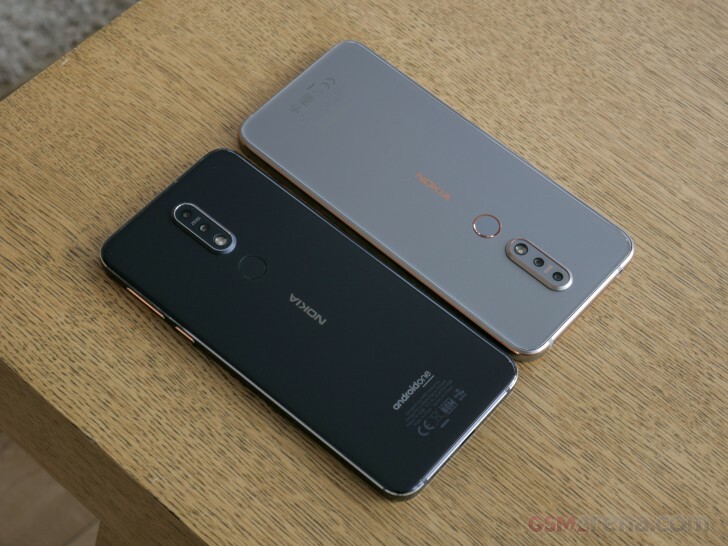 Nokia has made enough of a difference to the innards to make the Nokia 7.1 a worthy successor to the 7, but it has also improved much about the outside of the phone. Not everyone will be thrilled about the new notch, but the tall-aspect display means the Nokia 7.1 has smaller bezels on all sides (significantly less on the top and bottom), more real estate and resolution and all of this in a phone that"s slightly taller but not wider. The new cameras are probably the biggest improvement on the Nokia 7.1. The rear main camera is better equipped for low light while the second 5MP sensor adds portrait mode shots to the experience. On the front, there"s an 8MP snapper with a wide angle view that promises sharper selfies than the 5MP of old. The only area where the Nokia 7.1 seems to lack innovation is the modest 3,060mAh battery. It"s not a lot of power to drive along the near 6-inch display and it"s also only 60mAh larger than the battery on the Nokia 7. We"ve had our time with the Nokia 7.1 so let"s dive in and see how it handles.